Why Argo? 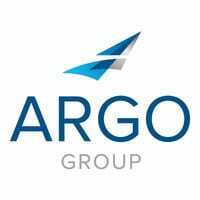 | Argo Group International Holdings, Ltd.
Our corporate purpose is securing the future for our consistencies – our policy holders, employees, shareholders and the communities where we operate. Learn more.